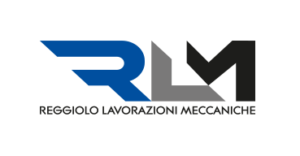 RLM s.r.l. company extends over about 9000 mq of area in the territory of Reggiolo (RE) municipality. 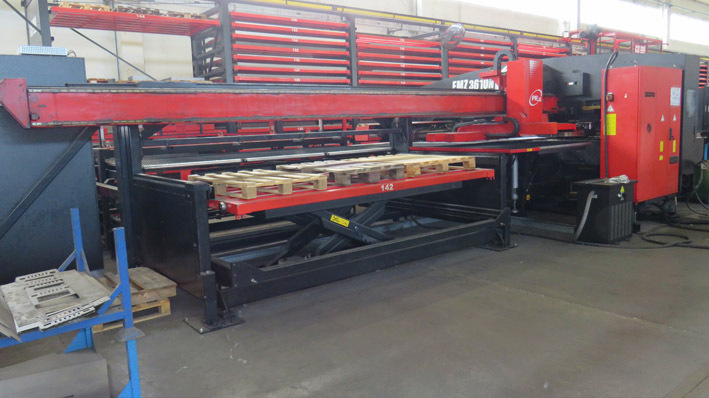 Over the years it has acquired an important Know How with specialized production in the heating sector and domestic appliances for large plants. Today it applies itself on the market of metal structural work as specialist of sheet metal manufacturing. 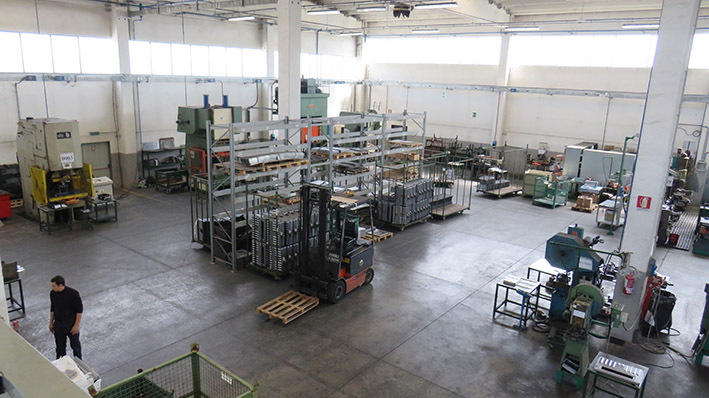 A solid past and a future which roots in a continuous technical and planning research joined the training of its operators and a direct contact with customers and suppliers. We realize different type of manufacturing: laser cutting, punching, pressing and blanking, manual and robot welding, CNC manufacturing, thanks to modern and cutting-edge equipments.